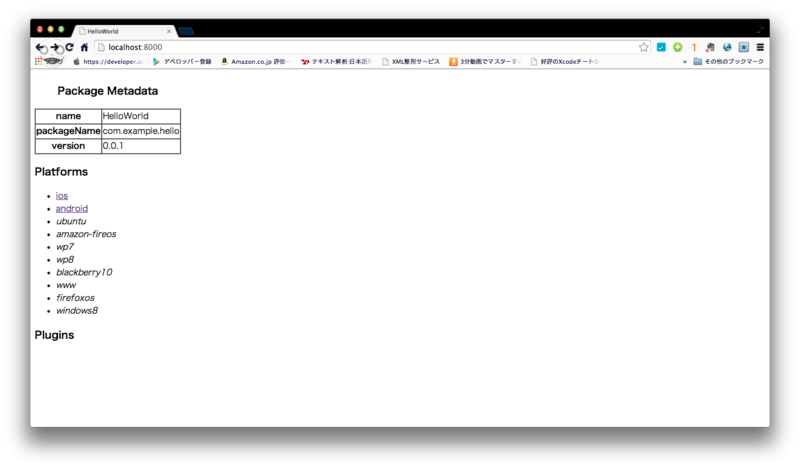 Creating a new cordova project with name "HelloWorld" and id "com.example.hello" at location "/Users/JP16067/Documents/cordova/hello"
Using stock cordova hello-world application. Downloaded, unzipped and extracted 9832604 byte response. Copying stock Cordova www assets into "/Users/JP16067/Documents/cordova/hello/www"
WARNING : No target specified, deploying to device '5048530f'.